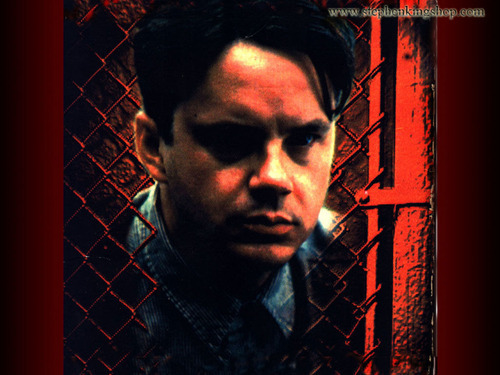 The Shawshank Redemption. . HD Wallpaper and background images in the Stephen King club tagged: the shawshank redemption stephen king.